Cabbage is in-season, and while it might not be your favorite veggie yet, there are so many healthy cabbage recipes to enjoy it. First up was Crisp Tuna Cabbage Salad Sandwich everyone in your family will love. 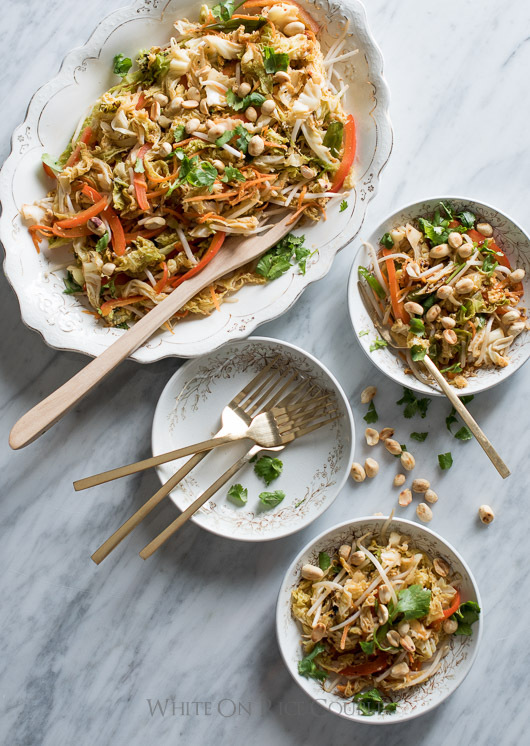 Cabbage Vegetable Pad Thai is an easy and delicious version of your favorite takeout. 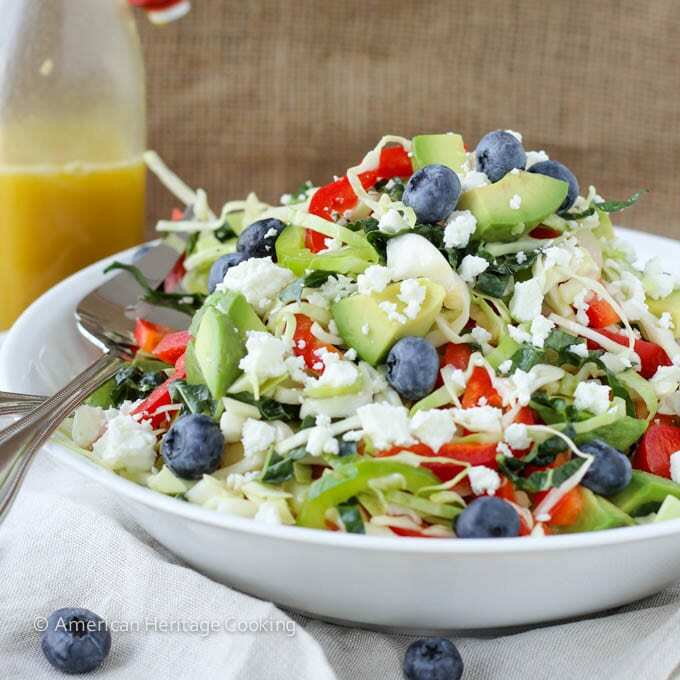 This Healthy Kale and Cabbage Slaw Salad is light and refreshing. Potato Red Cabbage Tikki is a tasty introduction to making Indian food at home. These Homemade Potstickers are so much better than takeout and surprisingly easy. Skinny Stuffed Cabbage Rolls brings Polish comfort food into your kitchen. Spicy Fish Tacos with Cabbage Slaw and Lime Crema will be a hit with the whole family.